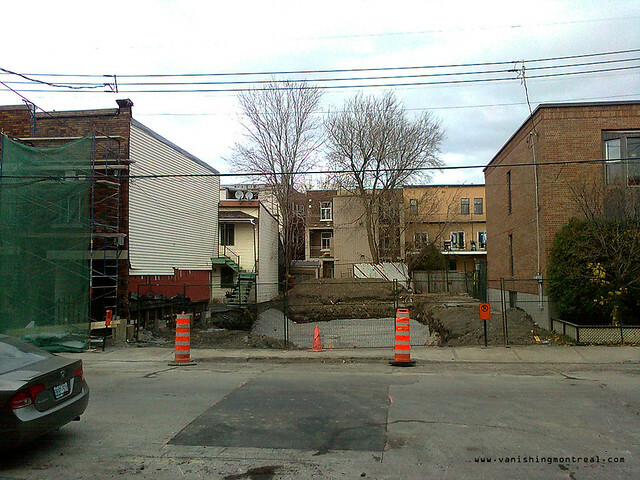 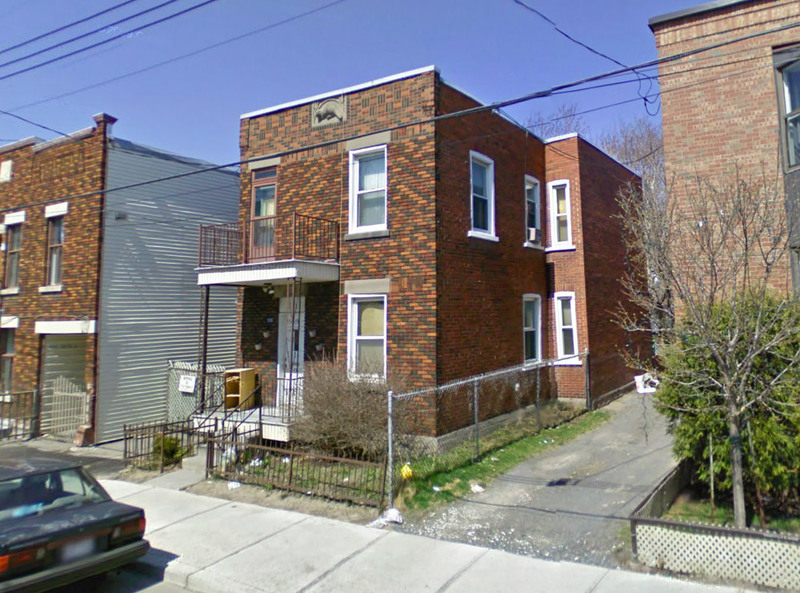 This nice small house on Ste-Marguerite street in Saint-Henri was razed to the ground this summer for what is probably another condo project. 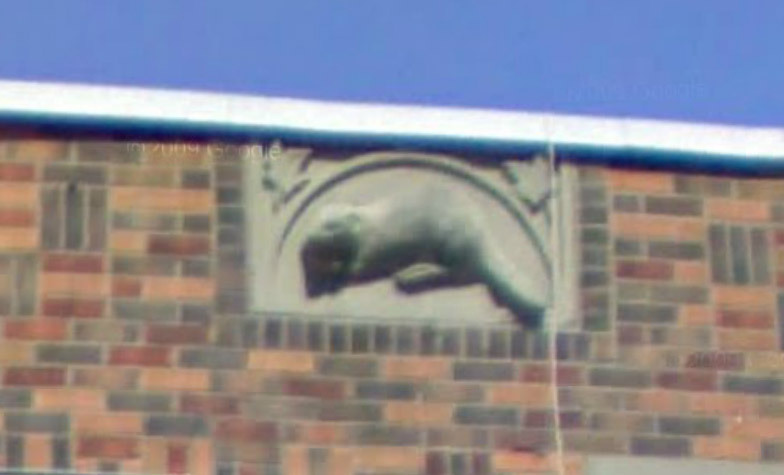 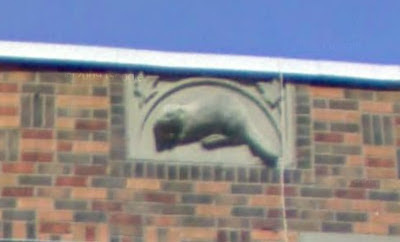 It looked pretty good in 2009 (image below) and I love that beaver detail on the top front of the house. 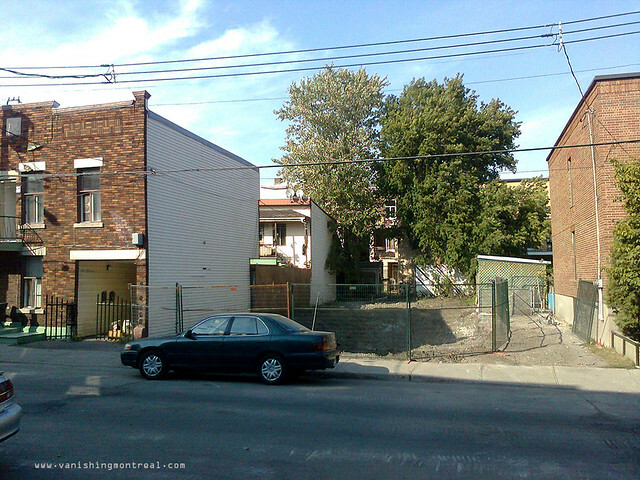 If you look carefully behind the house on the left there's another even smaller house in the backyard.